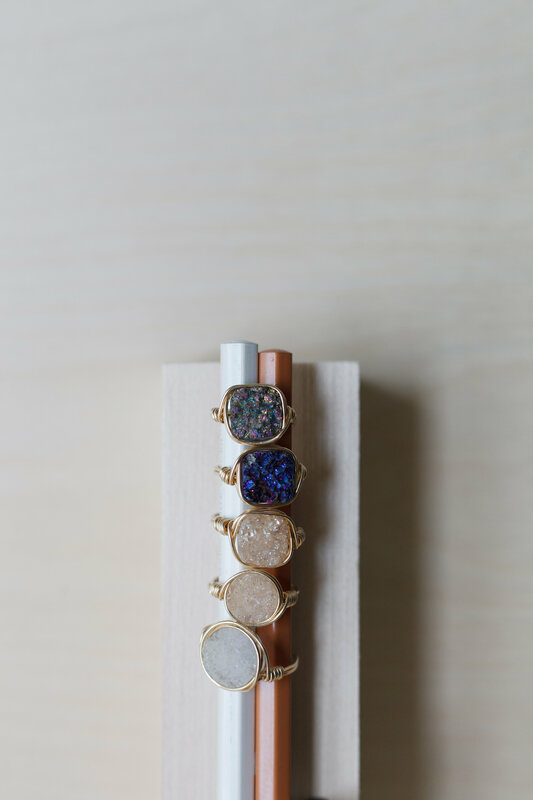 Georgia Marie, a visual artist, traveler and jewelry creator, first introduced Georgia Marie Designs to the public in early 2015. 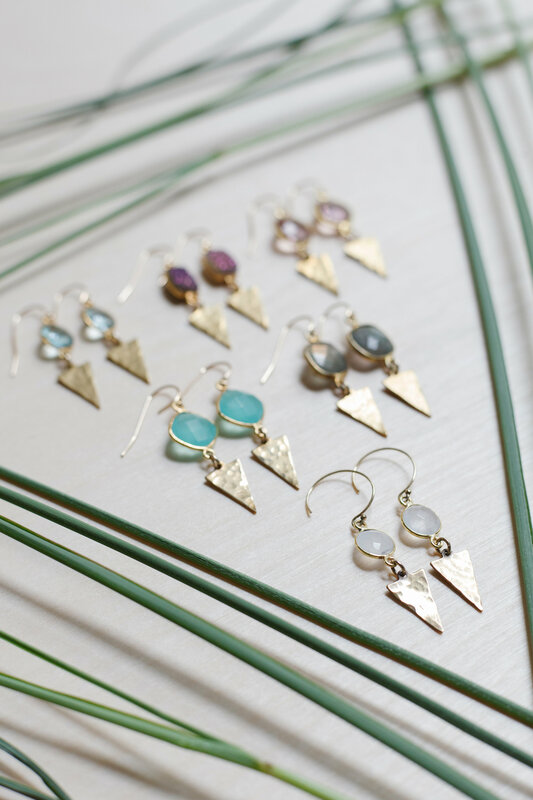 Drawing on inspiration from nature and travel, the handcrafted collection incorporates semi-precious stones, crystals, gold-filled and solid copper chains. Ethereal, yet strong and durable, necklaces can be worn solo, or layered with multiple necklaces to enhance every woman's authentic sense of style. Dedicated to creating a quality and versatile jewelry collection, all designs are suitable for everyday wear or can be dressed up for festive and special occasions. Each piece is created with intention to allow women to communicate their radiance, femininity and inner beauty to the outside world. Let's stay connected! Join the Email List!